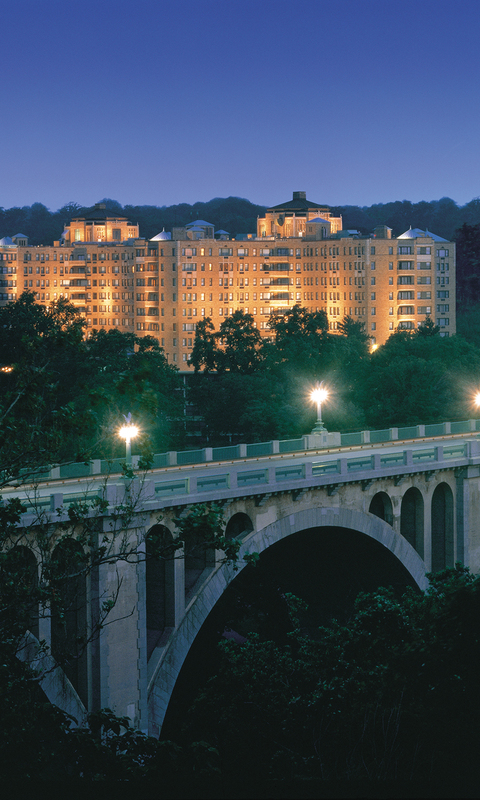 ACPM has secured room blocks for attendees and exhibitors the Omni Shoreham Hotel. This hotel is providing discounted rates to you based on a guaranteed percentage of attendees staying in the official conference hotel. Please support the 2018 Healthy Aging Summit by staying at the official hotel. We think you will find the increased networking opportunities, quality hotel services, and amenities to be worth it! HOTEL ROOMS SHOULD BE BOOKED THROUGH THE OMNI. ACPM DOES NOT USE A 3RD PARTY HOTEL BOOKING AGENT. Sham housing companies may approach 2018 Healthy Aging Summit attendees and exhibitors with fraudulent offerings of hotel rooms. Exhibitors and attendees fall prey to these imposters losing significant deposits, discovering hidden costs, up front charges or being bait and switched to hotel rooms they never booked. Of course, these companies are in no way affiliated with the 2018 Healthy Aging Summit or the Omni Shoreham Hotel. They troll the internet and association Web sites looking for tradeshows events and then gain access to email addresses for direct contact or draw attendees to their Web sites posing as your association’s sanctioned housing provider. Do not give them your credit card information. The Omni Shoreham Hotel is the only hotel for this conference. The conference does not use a housing company and the Omni will not contact you directly to make a reservation. Booking through the Omni Shoreham Hotel ensures you will be working with the hotel, that your credit card information is secure, and that you will benefit from all services provided to conference attendees at the official hotels. If you are contacted by anyone asking if you need a room reservation for the 2018 Healthy Aging Summit, or if they represent themselves as the “ACPM housing provider,” please get as much information as you can, then contact Jessica Bradshaw at jbradshaw@acpm.org or call 202-466-2044 ext. 112. We advise that you not offer any credit card information to them as payment for a reservation. If you have provided payment information to this company, please cancel this transaction immediately.